It probably goes without saying that Jordan is an absolutely beautiful country to visit. 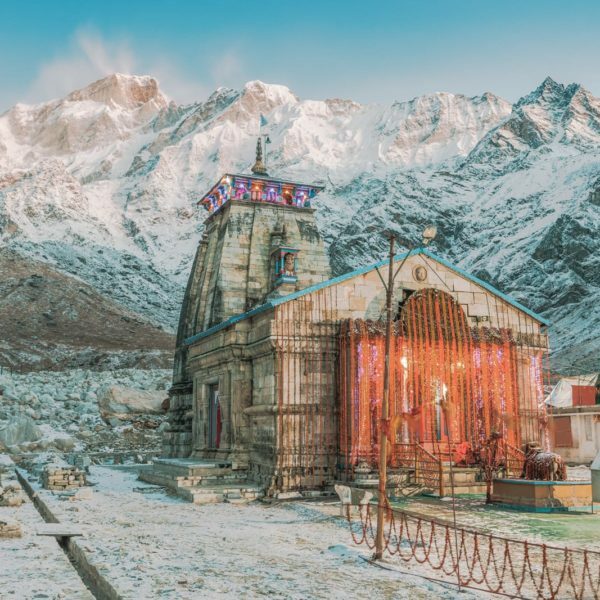 There is literally an incredible amount of history, delicious food and a heap of an amazing culture to absorb. There really are so many of the best places in Jordan that are dotted all across the country. For instance, Petra in Jordan (along with places like; Machu Picchu, temples in India and the Colosseum in Rome) is one incredible place to explore. 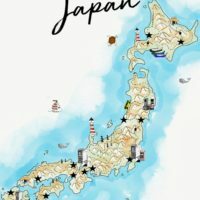 Best of all, it’s so diverse with so many different landscapes, cultures and, of course, yummy foods to gorge on! Anyway, hopefully, we can fill up a few more spots that we think you might like. 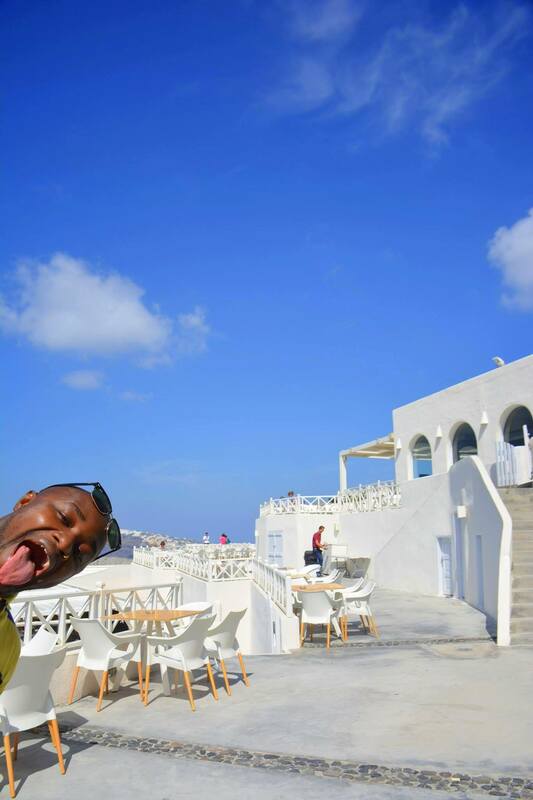 Here are at least 10 other reasons (11 in total) and some of the best places in Jordan that you shouldn’t miss. For thousands of years, this beautiful historical city has remained in fantastic condition and offers insight into the Nabatean culture. It’s one of the most incredible places we’ve ever visited and a vast area you can’t miss whilst in Jordan. 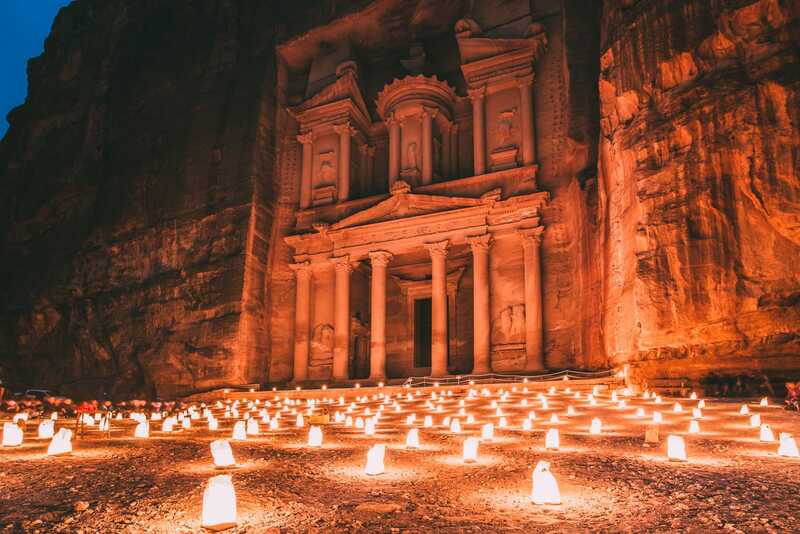 When visiting Petra you will walk through stunning canyons, explore ancient carved temples, and see the fantastic sites such as the Treasury, El Deir and the Great Temple. It really is one of the best places in Jordan to experience. 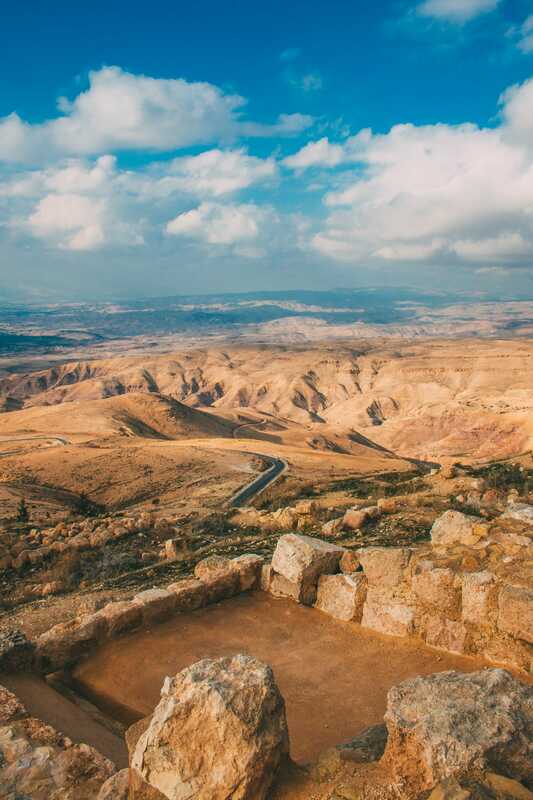 This elevated ridge in the heart of Jordan is a sacred place and is supposedly the location where Moses was granted a view of the Promised Land. At the top of Mount Nebo, you are greeted with panoramic views of the surrounding landscape and on clear days can even see across to Israel! 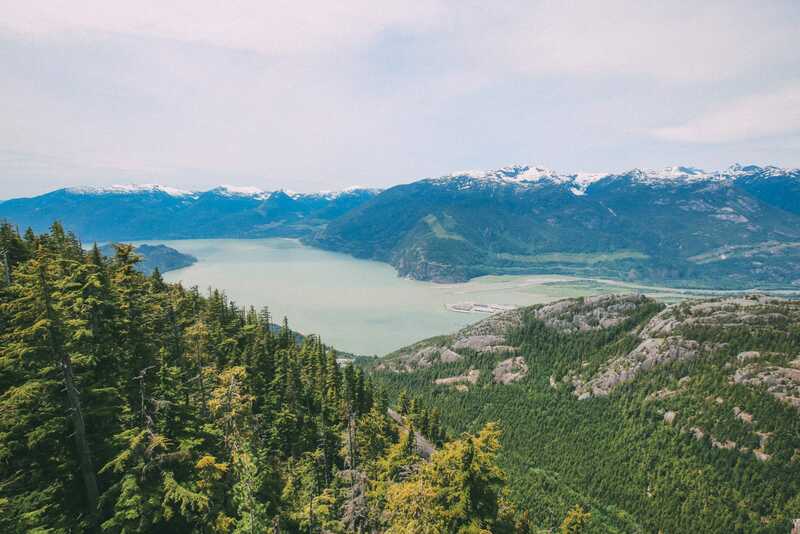 (Not bad for a viewpoint, right?). At the top of this sacred hill is the remains of an ancient church and a large enclosed area that features some amazing Mosaics still bursting with colour. 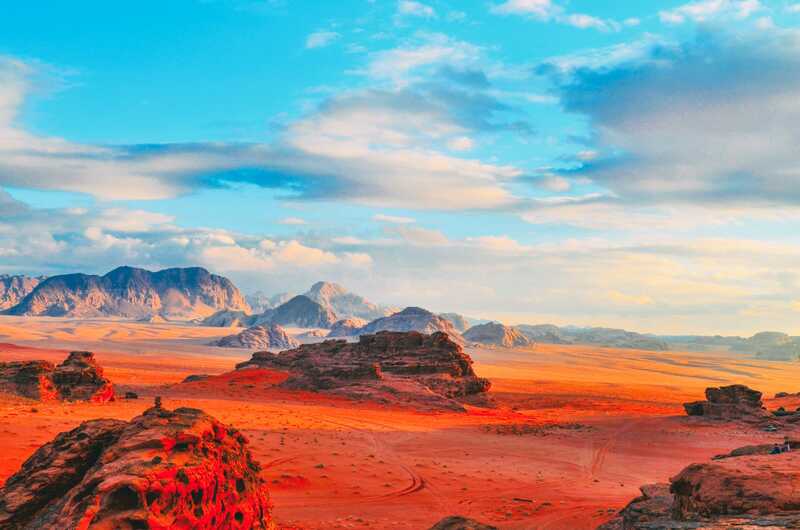 Jordan has a large area of land that is considered to be dessert and Wadi Rum is one of the most well-known areas to explore. Why? 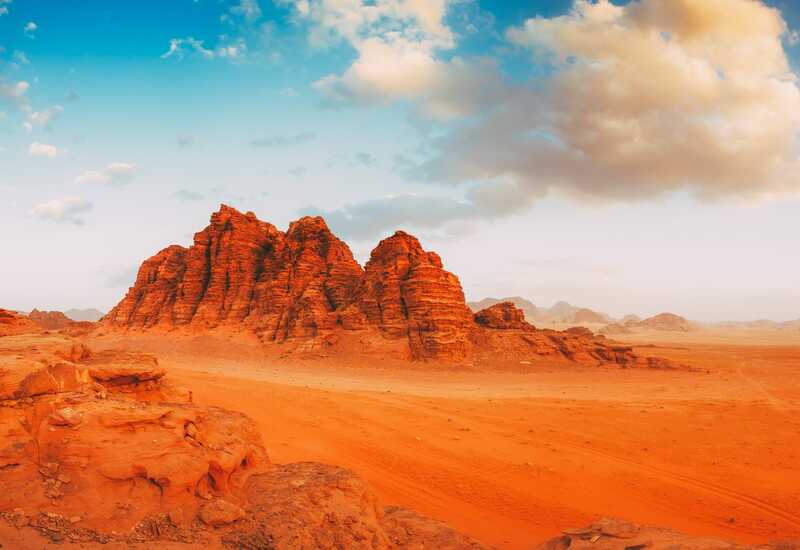 Well, Wadi Rum is a stunning landscape full of golden dunes, rock formations, and small dessert camps. 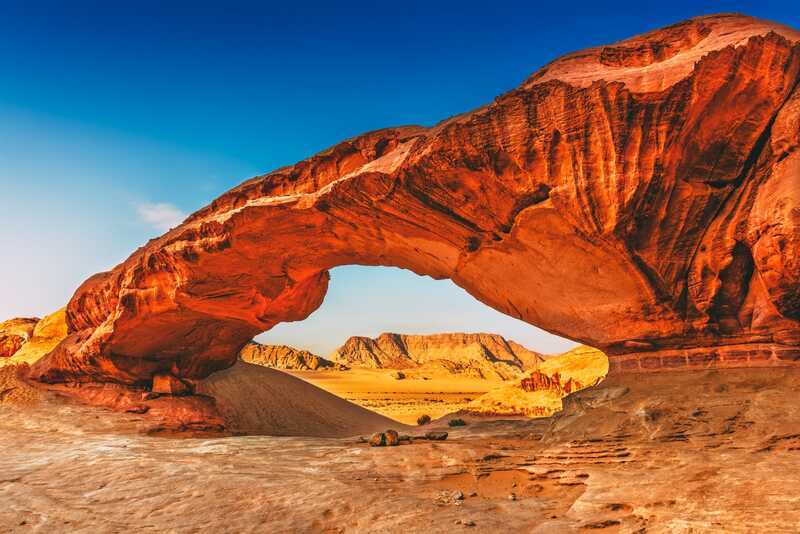 Tours are available to ride camels, sleep overnight in the desert, eat traditional Jordanian food, and traverse this region in open-backed jeeps. Heads up – don’t be fooled into thinking that because you’re going into the desert, you don’t need to dress warmly. 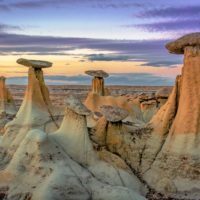 Deserts are formed due to extreme temperature differences so for how hot it can be in the day, it’s freezing at night so pack appropriate warm and cool clothes. It’s an incredible experience and one of the best places in Jordan to experience a night in the desert. The Dead Sea is a rather fun phenomenon and is one of the most interesting spots to visit in Jordan. Due to its high salt content, it is possible to float freely in the Dead Sea without having to tread water – the feeling is quite peculiar! Everyone can indulge in this, even if you’re not much of a swimmer. 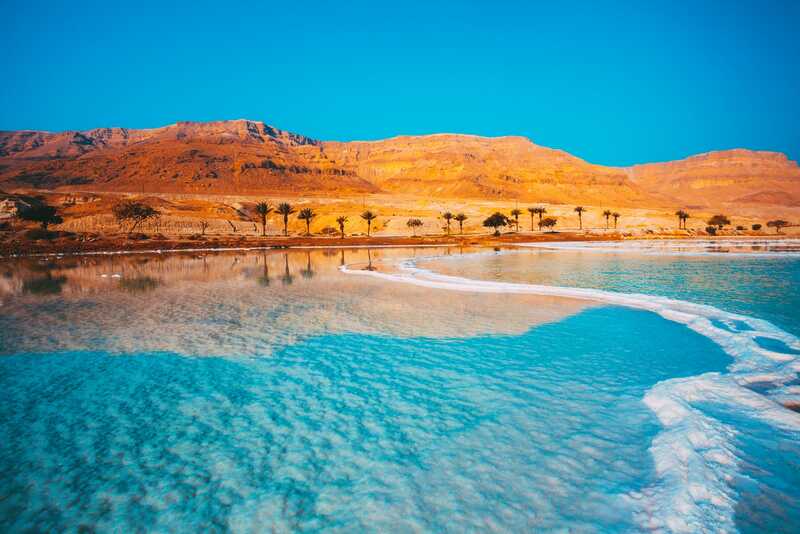 Surrounding the Dead Sea is a series of fantastic spas and hotels so this general area is probably a great spot on your itinerary to relax and get pampered. This stretch of ancient road is one of the main routes through the centre of Jordan and has been used for hundreds of years to facilitate trade. 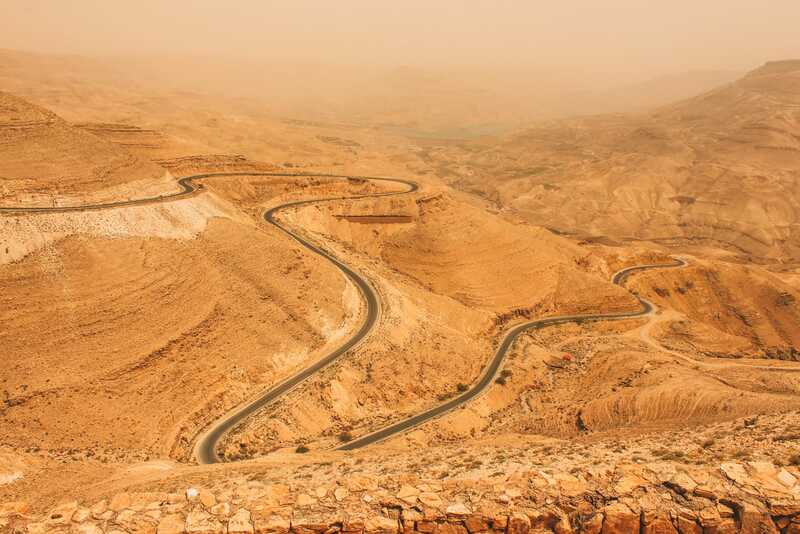 To see a different side of Jordan, it is absolutely worth venturing to (and through) the King’s Highway. 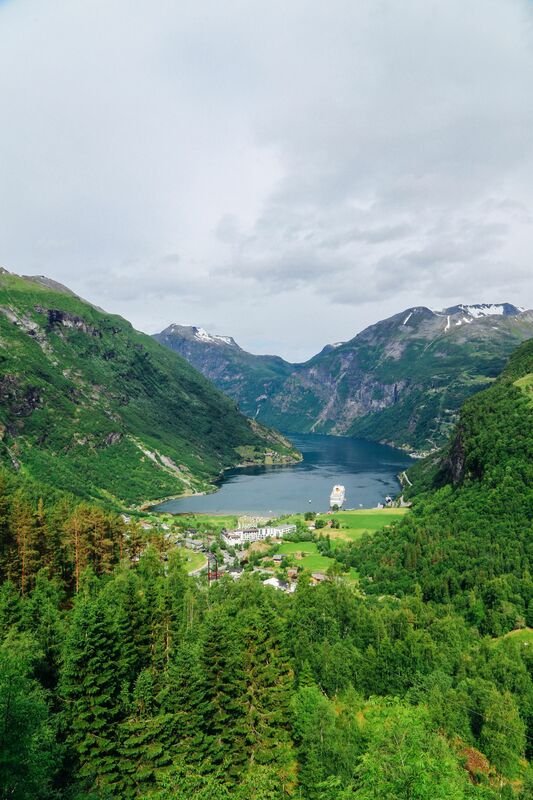 The winding roads pass through immense rocky canyons, crossover man-made lakes and dams, and snake through this mountainous region of the country. 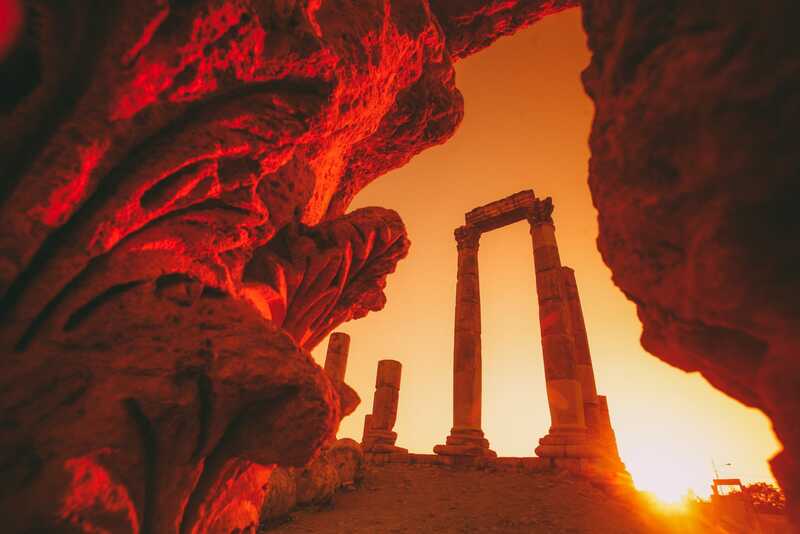 Jerash is one of the best-preserved Roman cities in the world! 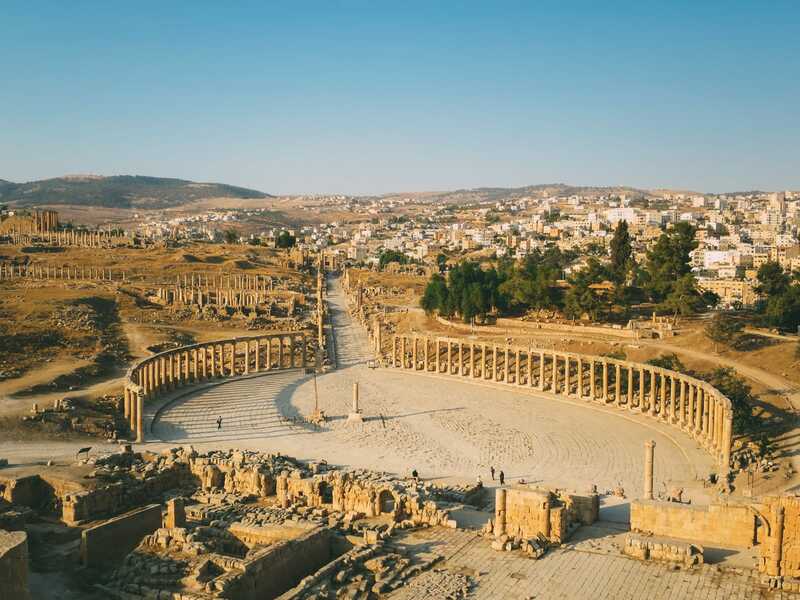 Situated near the modern city of Jerash, Gerasa is expansive and is home to quite a lot of amazing ancient ruins. When exploring this interesting area, you should check out the fantastic temple of Apollo, Hadrian’s Arch, the Forum complete with its semi-circle of ornate columns, and the finely preserved Roman Amphitheatre. 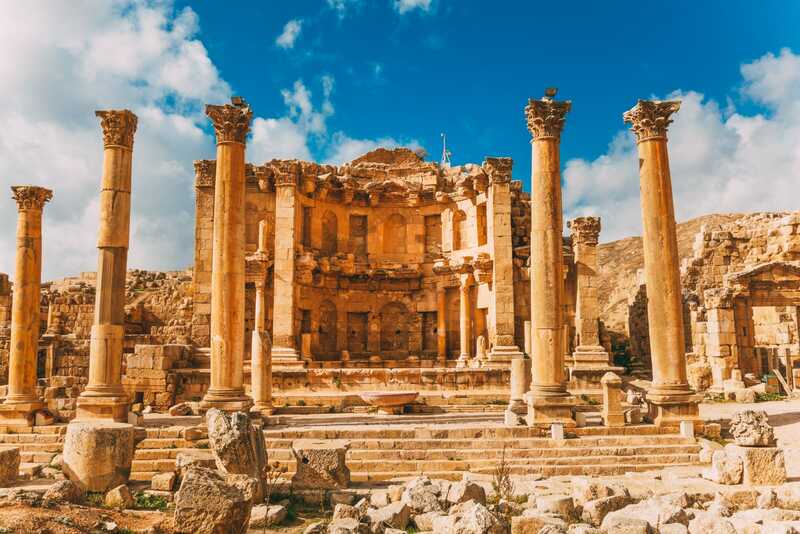 Jerash truly provides a look at the ancient history of Jordan, and a brilliant chance to see Roman ingenuity first-hand, in a place you probably didn’t expect it in. Madaba is a city located in the northwestern region of Jordan approximately 30km from Amman. This city features a great deal of authentic Jordanian culture together with some impressive historical sites. 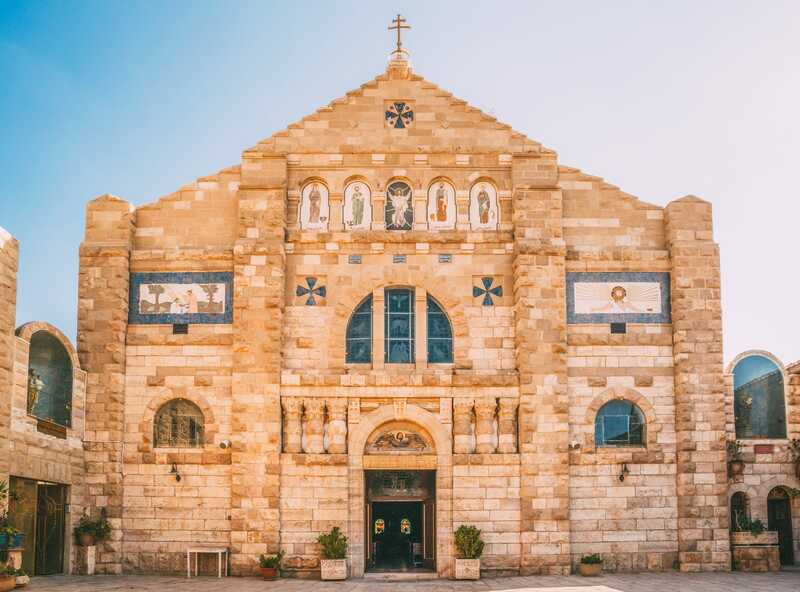 The most notable attraction is the Church of Saint George that contains the rather important Madaba Map. 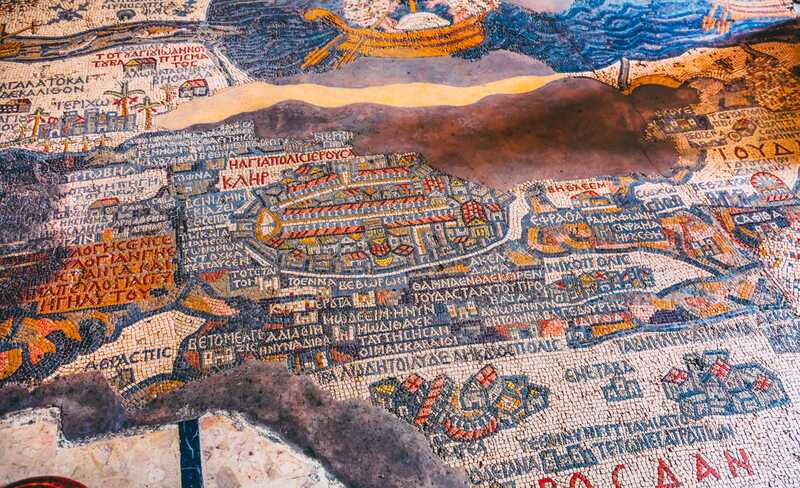 The Madaba map is an incredibly fascinating Mosaic which displays a detailed map of the Middle East from ancient times. On the map, important sites can be seen such as Jerusalem, Hebron, Bethlehem and the Mediterranean Sea. Be sure to visit if you get the chance! As the capital of Jordan, Amman is an immense city that is a brilliant mix of old and new. Towering skyscrapers dominate the skyline, whilst traditional mosques and markets can be found in the historic old town. 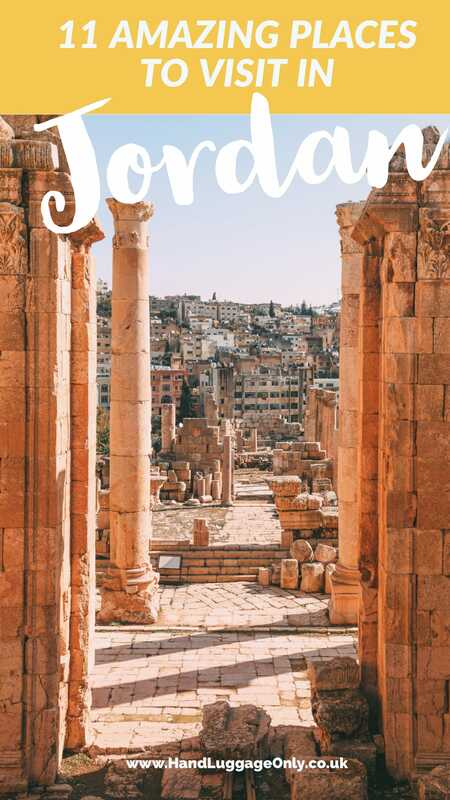 Amman is home to lots of attractions worth checking out – like the ancient Citadel, the King Abdullah Mosque, and the Jordan Museum (even if you’re not really a museum person, it’s still worth popping in here). Ensure that you take the time to wander through the streets and markets and get a true sense of local Jordanian life. 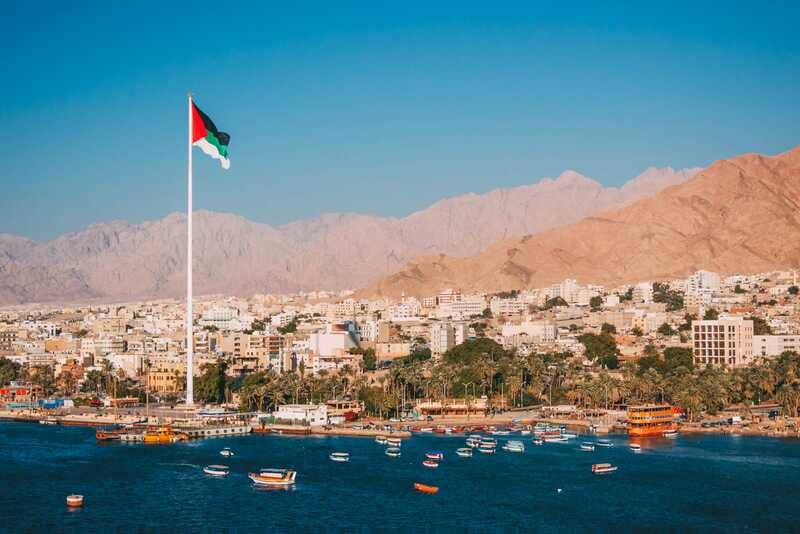 Aqaba is the only coastal city in the whole of Jordan and sits on the beautiful Red Sea. This resort city has a series of large ports, fine hotels, and ancient archaeological sites so if the perfect spot for a more relaxed holiday. 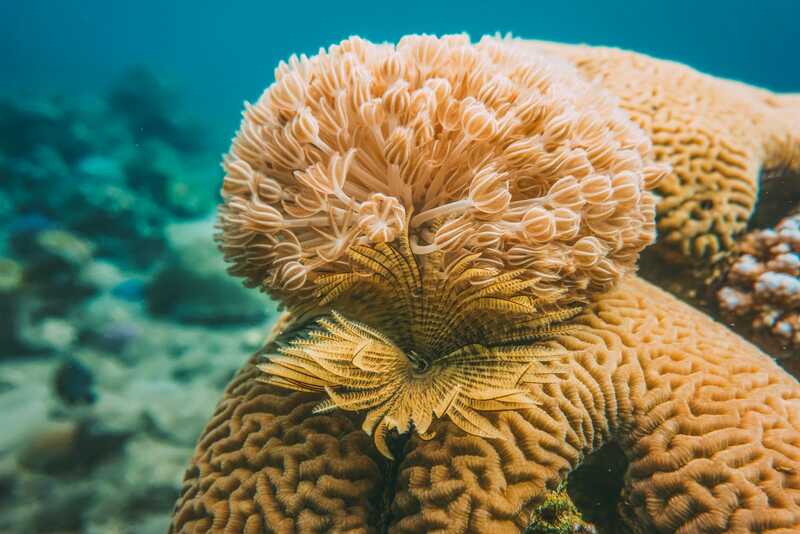 If you love snorkelling, Aqaba is the best place for you – the Red Sea is noted as one of the best places in Jordan to go snorkelling in the world and if you’re really into diving then you’re in for a bigger treat here as you immerse yourself in this unbelievable underwater world. Wadi Musa is the closest town to the ancient site of Petra and provides an interesting base to explore this region of Jordan. 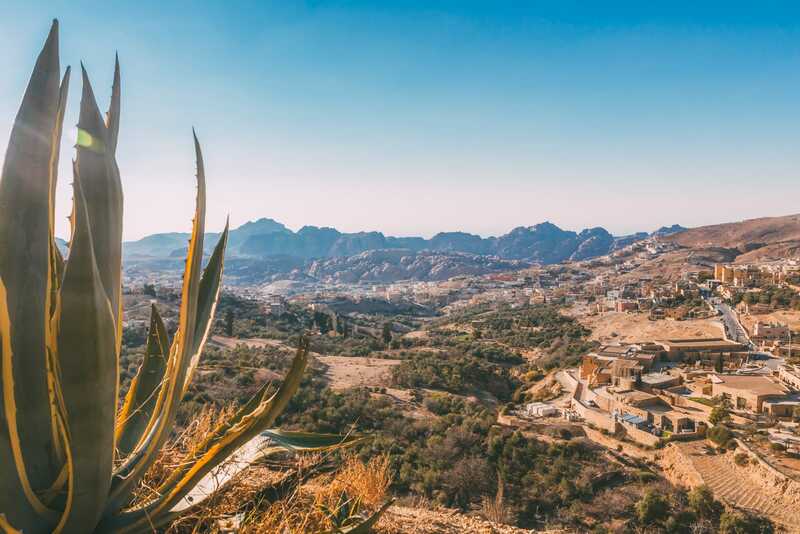 With a population of 17,000, Wadi Musa has a pretty fantastic selection of restaurants, hotels, and bars that are perfect for exploring once you’re done with your busy day(s) exploring Petra and more. Jordan has a plethora of important religious sites and Al-Maghtas is possibly one of the most significant. 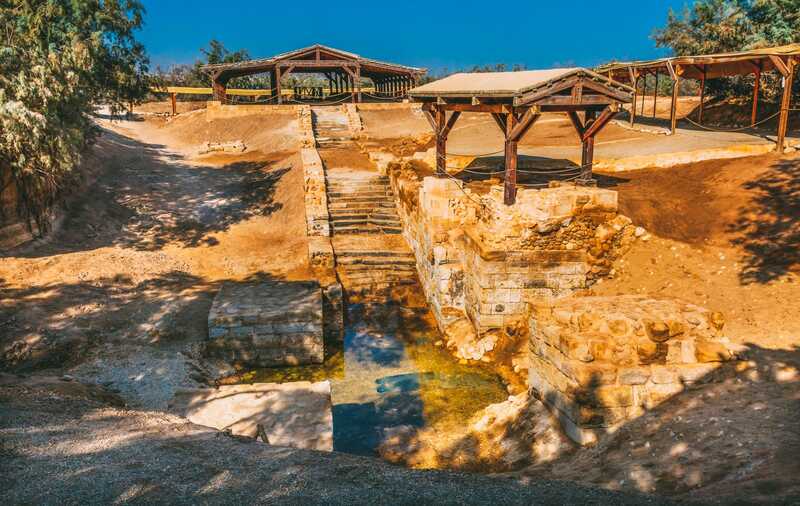 It is here that Jesus is said to have been baptised by John the Baptist and thus, is a site of pilgrimage for many Christians. Connected by the stream of Wadi Kharrar, Al-Maghtas features several natural pools and an archaeological site containing the ruins of an ancient monastery.